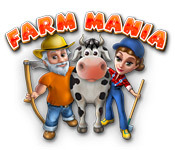 Help Anna and her grandfather turn their fallow fields into a bustling business in this free-range Time Management game!Save the family farm!Help Anna and her grandfather turn their fallow fields into a bustling business in this free-range Time Management game! 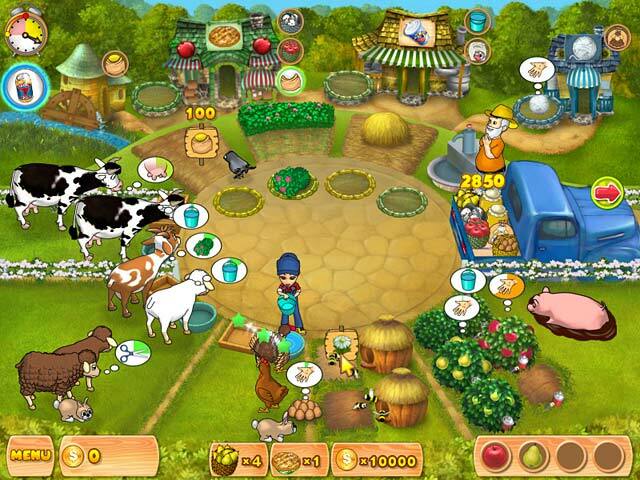 Raise a huge variety of animals and crops; the more you produce the more you can buy. 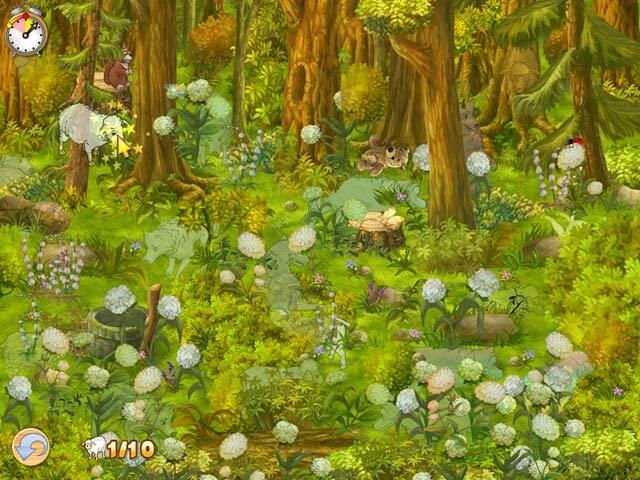 Build your farm with incredible upgrades and helpful abilities. Turn the excitement all the way up in the frenetic Arcade mode or enjoy the rustic pleasures of the simple life in Casual mode. 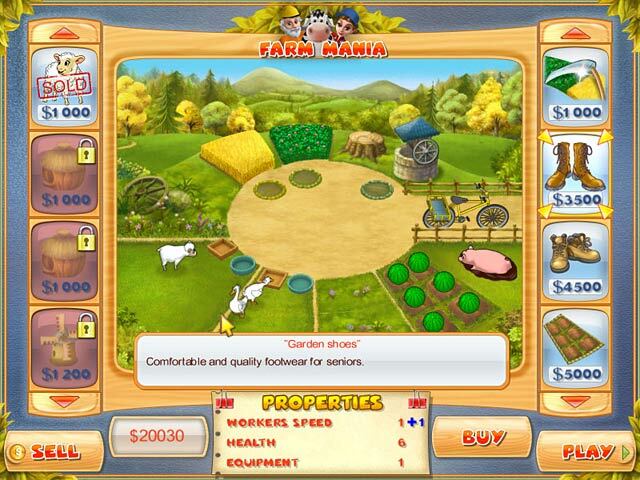 Put your green thumb to work with Farm Mania!